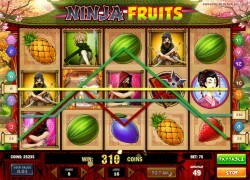 If you’ve played slots for any length of time, then you’ve come across popular progressive jackpots like Mega Moolah from Microgaming or Mega Fortune from Netent. 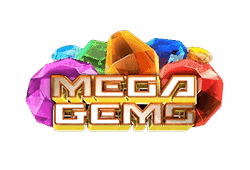 Betsoft has their own version of a progressive jackpot slot called Mega Glam Life, containing 3 tiers of progressive jackpots. 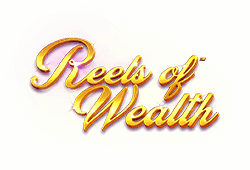 The 1 to 20 variable paylines slot oozes wealth from the very beginning, as it sets out to make you imagine what it might be like to have loads of money, starting with the reels that overlay a luxury yacht. Chill out on deck as you’ll hear the lapping of the water, sounds of birds, and of course the audio effects whenever you win a prize or unlock a feature. The symbols are broken into high-value and low-value. First, the high-value symbols in order of payout include a yacht, sports car, expensive watch and a chilled bottle of champagne. The low-value symbols include five Royal Flush playing card symbols. 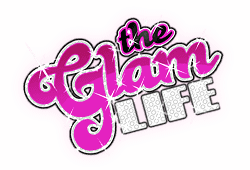 Mega Glam Life has an RTP of 96.29% and accepts wager sizes from 0.02 to 10. 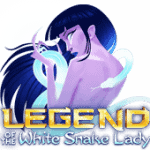 This is a high volatility slot, so be prepared to play with a higher bankroll for the best chance of playing long enough to win a larger prize. 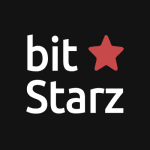 The bitcoin slot has three awesome features that can get your heart racing. The first is the private jet wild that can appear on any spin and substitute for all other symbols, except the scatter and bonus. 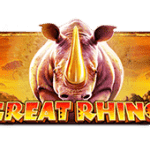 The wild on a payline consisting of 3, 4 or 5 symbols will reward you with 250, 2,500 or 25,000 coins. 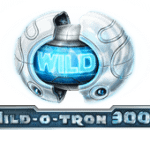 Three or more wilds also trigger a free re-spin where the wilds remain sticky. The beach holiday scatter symbol can shine on any reel and 3, 4 or 5 symbols on any position will send you packing with 8, 12 or 16 free spins respectively, all of which come with a x3 multiplier which can increase up to x10. 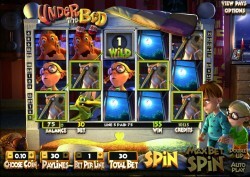 You can also collect additional free spins. You can take a trip to the Bonus Money Wheel Progressive Jackpot with 3 symbols on the middle three reels. The wheel has three tiers and you can advance to the next tier if you’re lucky, or win coin prizes. 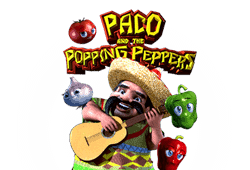 You get a shot at the progressive jackpots if you can advance to the top tier. 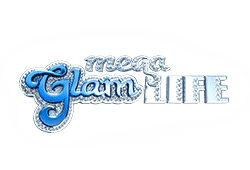 It’s clear sailing with Mega Glam Life bitcoin slot as not only can you play it on your desktop, but on your mobile as well, providing it’s compatible with Android, iOS or Windows Phone. Wild-Symbol: The private jet wild can substitute for any symbol except the scatter and bonus. Three or more triggers a free re-spin with sticky wilds. Scatter-Symbol: The beach holiday symbol is a scatter. 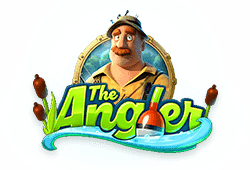 Freispiele: The beach holiday scatter appearing in sets of 3, 4 or 5 will unlock 8, 12 or 16 free spins respectively with up to x10 multiplier. 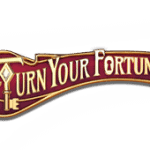 Bonusrunde: Unlock the Bonus Money Wheel Progressive Jackpot for a crack at three tiers of progressive jackpots or other prizes.